Several EU countries have seized and destroyed suspect beef from a Polish slaughterhouse where allegedly sick cows were butchered, as French authorities said some of the meat had already been sold to customers. 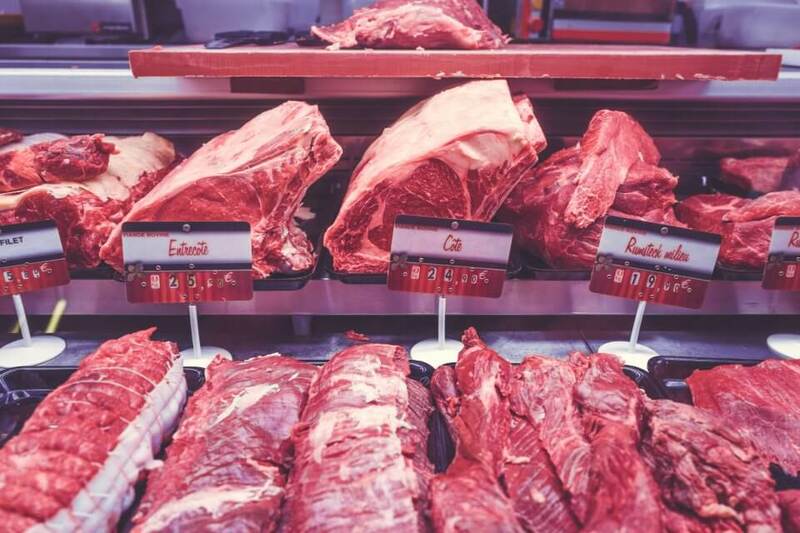 Poland’s chief veterinarian Pawel Niemczuk confirmed that 2.7 tonnes of the suspect beef was exported, while the European Commission said the meat was traced to 13 member states where it was being withdrawn and destroyed. French authorities said 795 kg of beef from the slaughterhouse – which has now been closed – had been imported. More than 500 kg have already been seized and destroyed, said France’s Directorate General of Food. Around 150 kg, however, had been ‘sold to the consumer notably through butcher’s shops’ which were now attempting to alert customers, the agriculture ministry said in a statement. French Agriculture Minister Didier Guillaume said nine French companies had been ‘duped’ into importing beef from the abattoir in Kalinowo, a village some 100 km northeast of Warsaw. Portuguese authorities said they had destroyed 99 kg of suspect Polish beef, while Romania said it had eliminated 1,432 kg as a ‘safety measure’. Sweden‘s National Food Agency said that just under 100 kg of the total 239 kg of suspect Polish beef delivered to the country had already been consumed, while the rest has been seized. Despite the assurances, Polish beef producers are reeling from the scandal with prices falling by around 7% since an undercover TV report on the slaughter was aired on Saturday. ‘All segments of the Polish (beef) market are worried,’ Jerzy Wierzbicki, head of the Polish PZPBM meat producers’ association, told the AFP news agency on Friday. ‘They were lame cows … such cattle should not be taken to a slaughterhouse but should rather be put down on the farm by a person who is qualified to do so,’ Wierzbicki said. ‘This is an isolated case, concerning a single company, the concerns are unfounded,’ he said, conceding that the scandal could deal a blow to Polish beef producers who rely on exports. A leading pork supplier in the European Union, Poland also produced some 415,000 tonnes of beef last year and nearly 90% of it was exported, Wierzbicki said. Poland’s Agriculture Minister Jan Krzysztof Ardanowski said on Friday that ‘pathologies’ in the agri-food industry would be ‘cauterised with a hot iron’. ‘A police investigation is underway regarding the owners of the slaughterhouse and anyone involved in this process,’ he said, adding that there was ‘zero tolerance’ for anything that could harm Polish exports. ‘The practice of dragging animals unable to walk, as described (in the Polish report) is prohibited by European Union legislation on the protection of animals in slaughterhouses,’ it said.